This 24 inch machete is slightly thinner in width at it’s widest point than the Tres Canales machetes we carry. 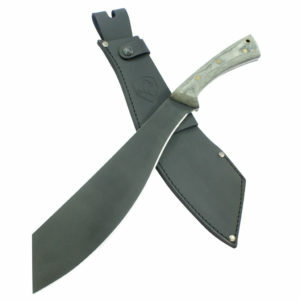 This blade also has a wonderful weighted blade for chopping thick vegetation. 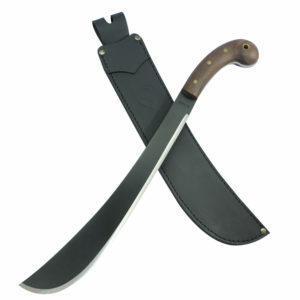 Hansa Machetes are made in Ecuador, and are well-known for quality among those who use them frequently. 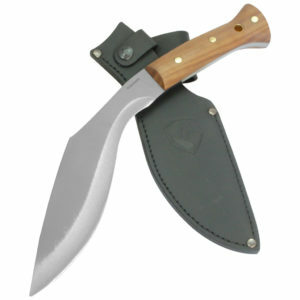 The Hansa brand is popular as an agricultural tool for farmers in the Andes region of South America, as well as a standard issue survival tool for the Ecuadorian Special Forces. 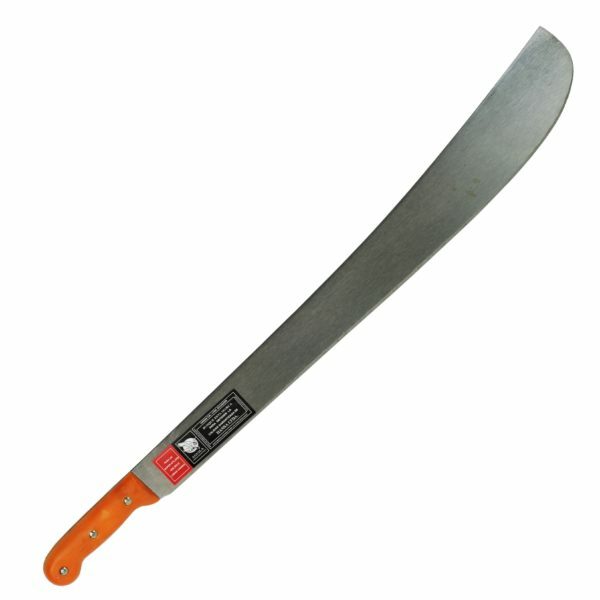 You will not find these machetes for sale anywhere else in North America. 1.77 mm. / 1.20 mm. Still love it. 2nd best after the Tres Canales machete.